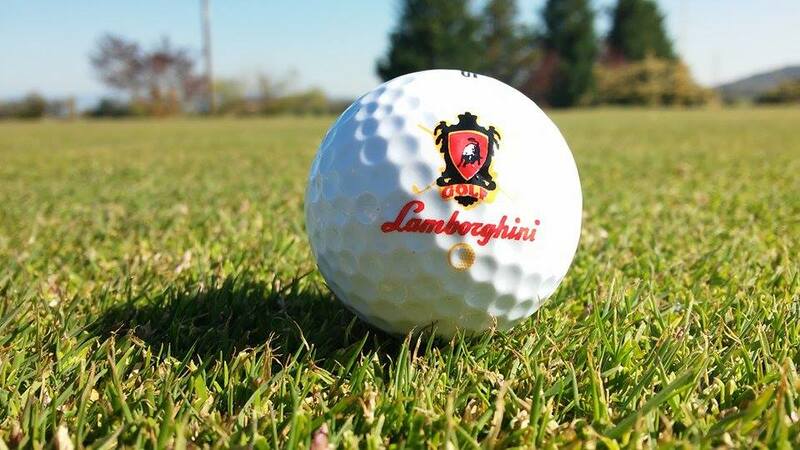 The famous creator of the exotic Lamborghini motor cars, Ferruccio Lamborghini, also created a 9-hole golf course ( 2957 m par 36) on his estate between Panicale and the shores of Lake Trasimeno. 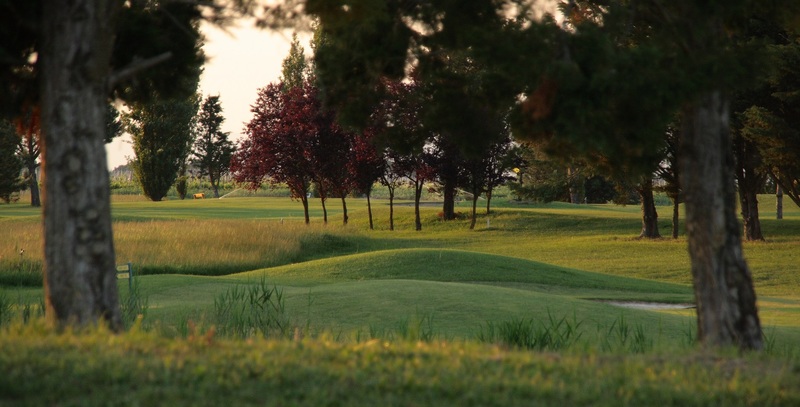 The course nestles in the vineyards and woods covering 30 hectares of Umbrian countryside. Ferruccio wanted to increase the popularity of golf in the area and make the game more accessible to local people. He designed a course featuring white sand bunkers and a variety of trees and shrubs, which appeals to golfers of all abilities. There is also a full-length driving range with covered tees and an illuminated practice area with putting and pitching greens. The modern clubhouse enjoys a commanding position in the estate and offers a warm welcome and friendly atmosphere with bar, pro shop and gym facilities.